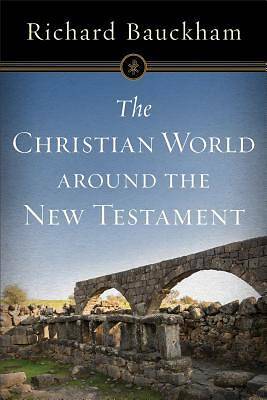 Richard Bauckham's The Jewish World around the New Testament explored various aspects of the significance of early Judaism for interpreting the New Testament. Now The Christian World around the New Testament brings together Bauckham's well-known work on gospel origins, early Christianity, and patristic literature in one convenient volume. The book contains thirty-one studies that have been published over Bauckham's distinguished career. This affordable North American paperback by an internationally respected New Testament scholar will be published simultaneously with the prestigious European hardcover.